The start of the new year is the perfect time to plan your next adventure. And whether that’s to a remote, tropical beach in Costalagre, Mexico with crystal blue waters as far as the eye can see or to an off-the-grid mountain in Slovakia with unparalleled skiing and outdoor activities, the options are endless this year. In case you need help deciding where to go this year, the New York Times has released a list of the top 52 places in the world to visit in 2019 and the options are as vast as they are diverse. For the most part, you won’t find your predictable tourist-laden destinations on this list, with the exception of Las Vegas, New York, and Los Angeles. Instead, the New York Times curated a list that features a welcoming mixture of travel locales that outdoor enthusiasts, sun seekers, and cultural aficionados alike can enjoy. The best part? 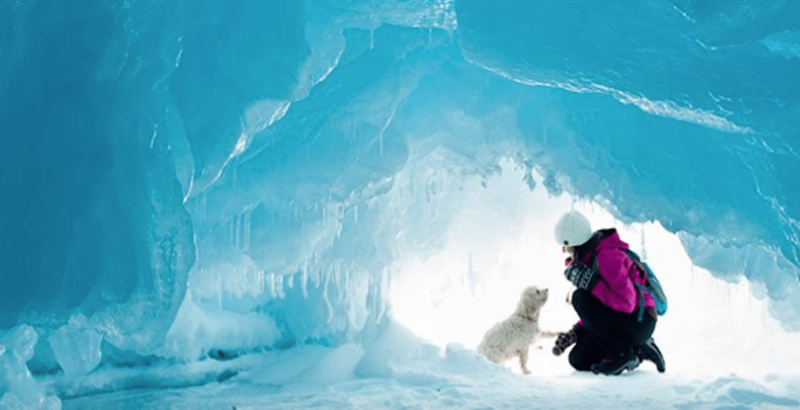 Two Canadian attractions made it onto the list, including Ontario’s ice caves in the 10th place, with Calgary coming in as the 20th must-see spot in 2019. The Ontario ice caves are located on Lake Superior and can reach an upward of 20 feet, making them an incredible sight to see. “The ice caves that emerge from the winds and waves that pound the north shore of Lake Superior have always been somewhat ephemeral,” writes Ian Austen of the New York Times. 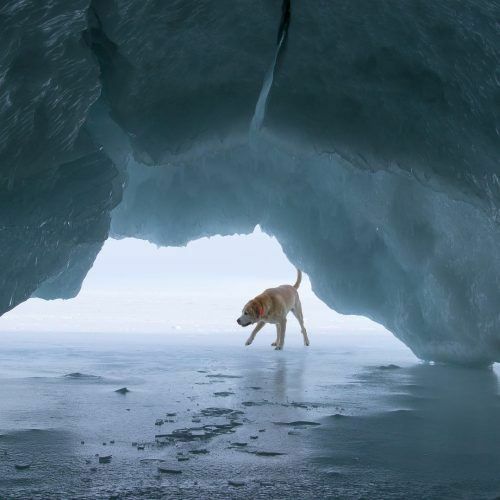 Austen says the ice caves are made from snow and ice and they can vary in size, shape, and colour. The best time to visit? Austen says February is the most reliable month, and to reach the caves, driving one of the more scenic sections of the Trans-Canada Highway is recommended. “Alona Bay and Coppermine Point are two of the more popular destinations. 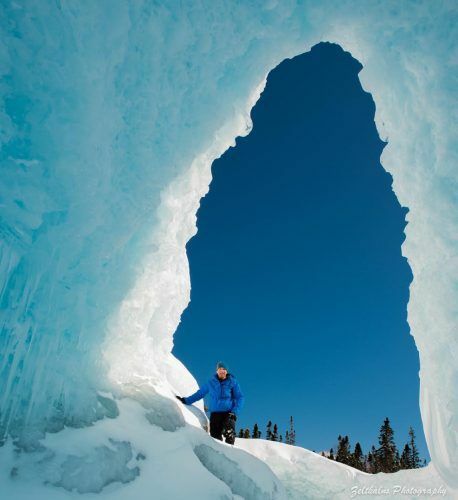 The staff members at Stokely Creek Lodge, a cross-country skiing and snowshoeing resort just outside of Sault, keep track of where the most dramatic, but accessible, caves have formed each winter,” says Austen.